We do not curently have theatre tickets available for Fool For Love This could be because we have simply sold out or it could be that this show is no longer running.  The information on this page remains purely for historical and informational purposes. Following the critically acclaimed smash hit productions of The Dazzle, Bug and Unfaithful, Emily Dobbs Productions is excited to present Fool for Love, the thrilling final show at Found111, ‘London’s most fashionable pop-up theatre’  Fiona Mountford, Evening Standard. 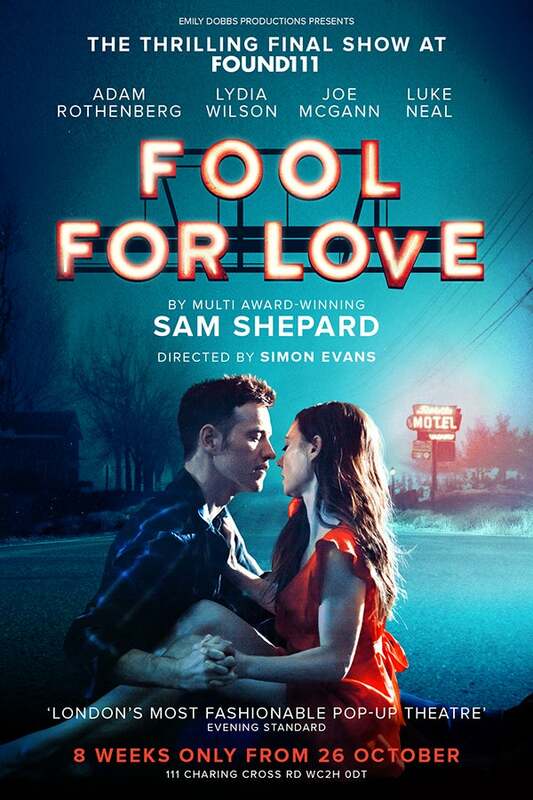 Passionate and explosive, Fool For Love, by multi award-winning playwright Sam Shepard (Buried Child, True West) , stars New Jersey-born Adam Rothenberg (Ripper Street, A Streetcar Named Desire), making his eagerly awaited London stage debut, and Olivier award-nominated Lydia Wilson (King Charles III, Ripper Street, Star Trek Beyond). The cast also includes Joe McGann and Luke Neal.